Creative Assembly revealed the pre-order bonus content for Alien Isolation and it looks like it will be a very special one. Pre-ordering the game’s Nostromo Edition will grant you access to the Crew Expandable DLC, which includes two missions voiced by none other than the original Alien movie cast. This includes Sigourney Weaver as Ellen Ripley, Tom Skerritt as Dallas, Veronic Cartwright as Lambert, Harry Dean Stanton as Brett, and Yaphet Kotto as Parker. In order to relive some iconic moments from the classic 1979 cult film through the Nostromo Edition all you have to do is pre-order Alien Isolation. While everyone who pre-orders gains access to the first Crew Expandable mission, the second one – Last Survivor – will only be available via certain retailers, which have not been announced yet. Last Survivor has you playing as Ellen Ripley herself as she races to reach the Narcissus shuttle before the Nostromo self-destructs. 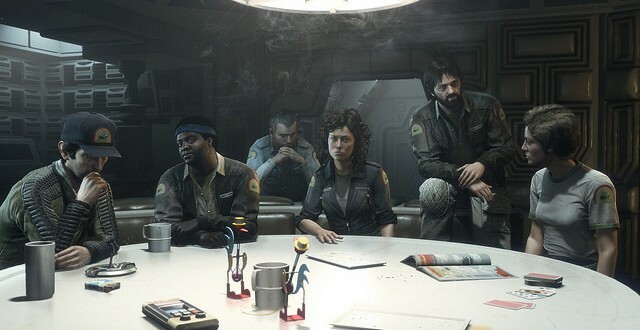 The first mission lets you play as Ripley as well, but also offers the possibility of choosing between some of the other characters. 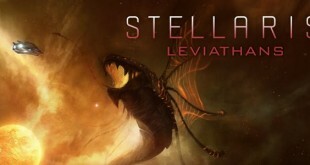 In this mission your goal is to pursue the alien and force it into the Nostromo’s airlock. 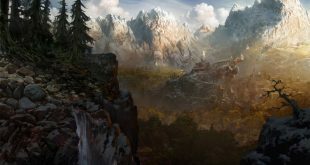 Creative Assembly included some variety with this one as you will start with different resources depending on the character you choose to play as. The missions don’t mark a departure from Alien Isolation’s formula and will feature the same dynamic and heart pounding action you will find throughout the main game. There will be no scripted events whatsoever, which only adds to the tension. A Nostromo reunion was something that many Alien fans were hoping to see so we’re more than happy that Creative Assembly managed to pull it off. Alien Isolation will be released on October 7th for Xbox 360, Xbox One, PS3, PS4, and the PC.